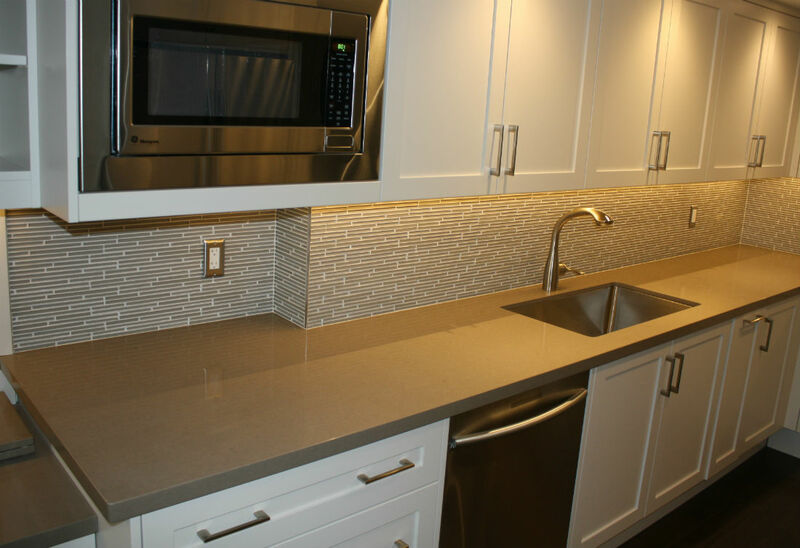 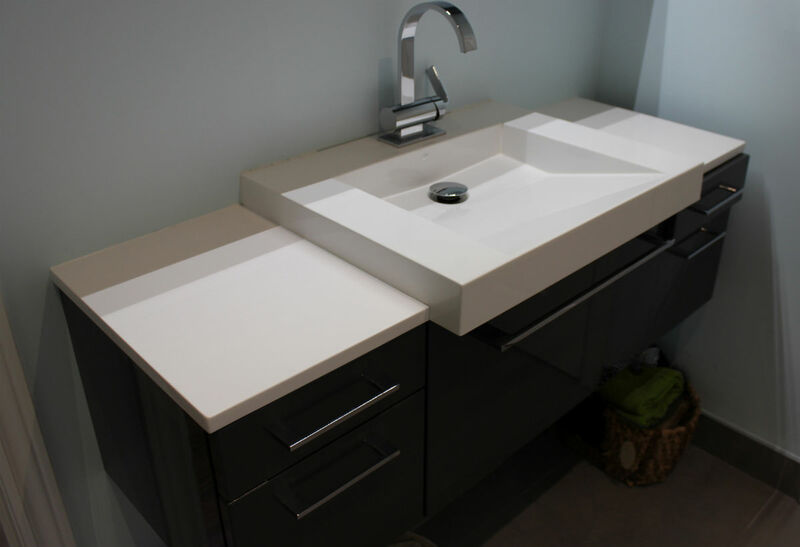 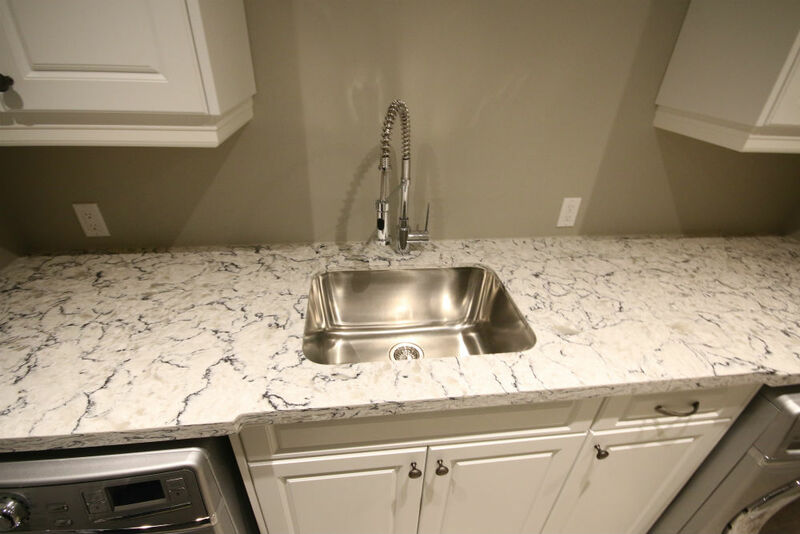 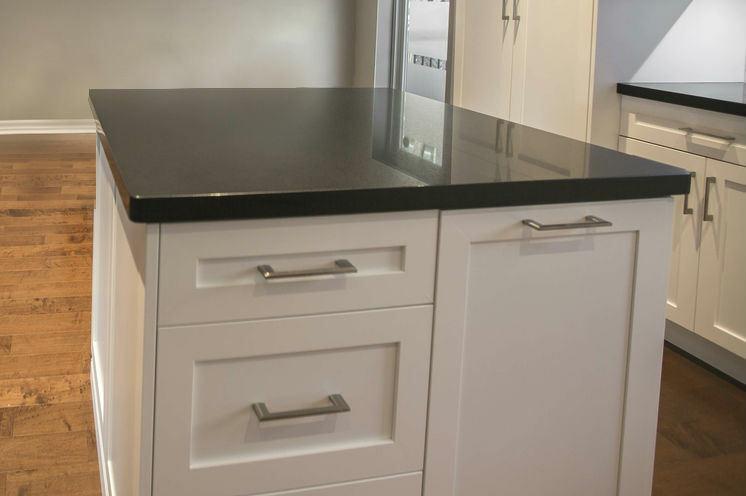 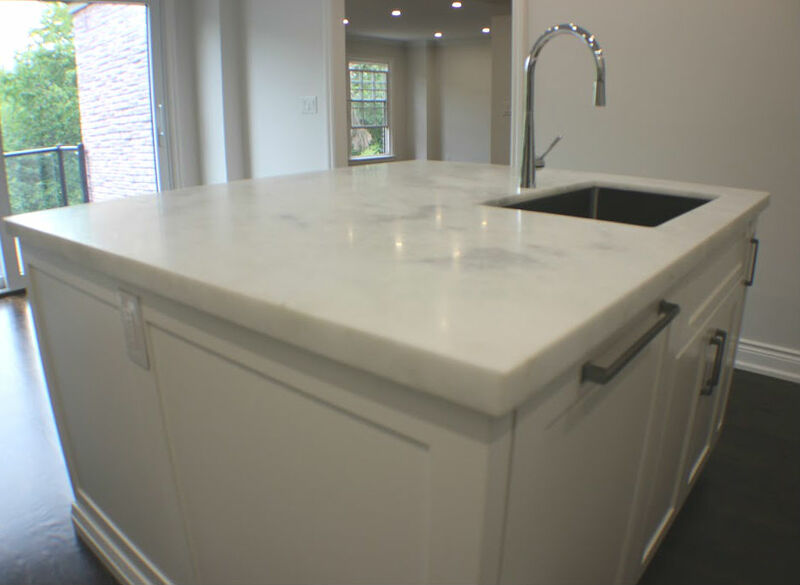 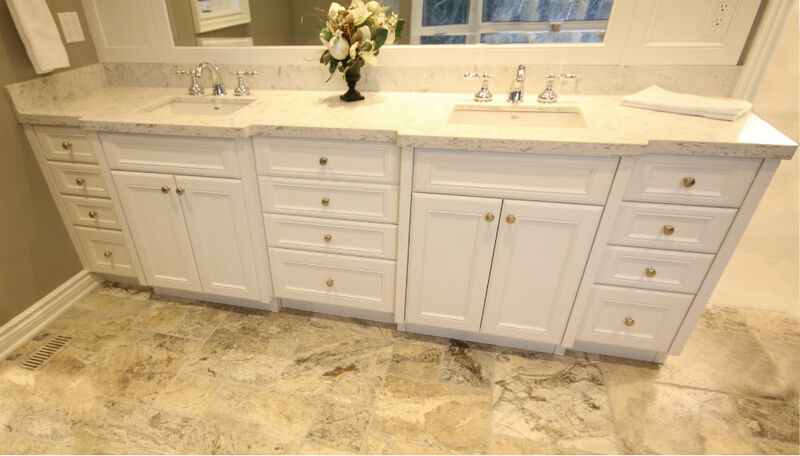 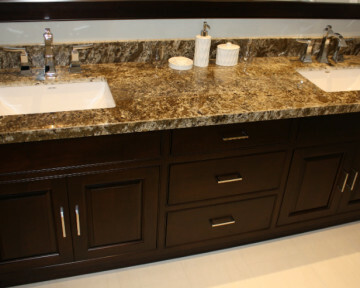 Countertops can be crafted for your residential or commercial needs and can be fabricated from a variety of different materials including quartz, granite, marble, soapstone to name a few. 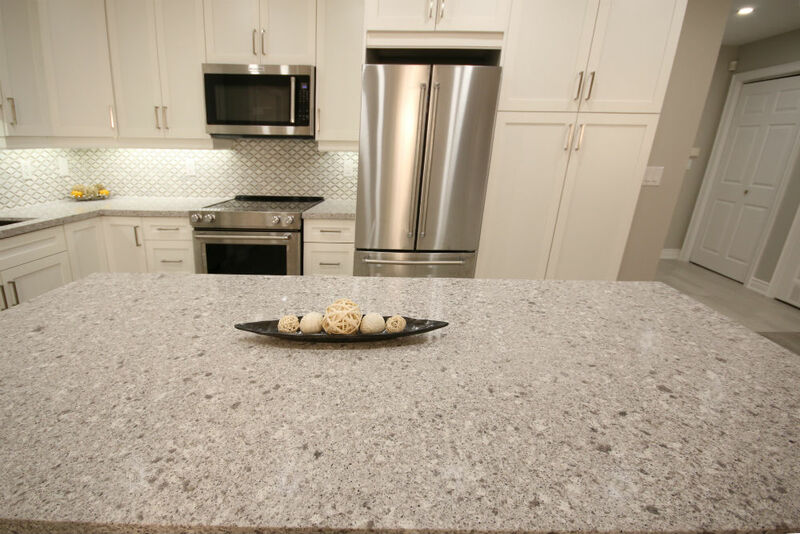 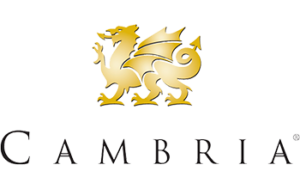 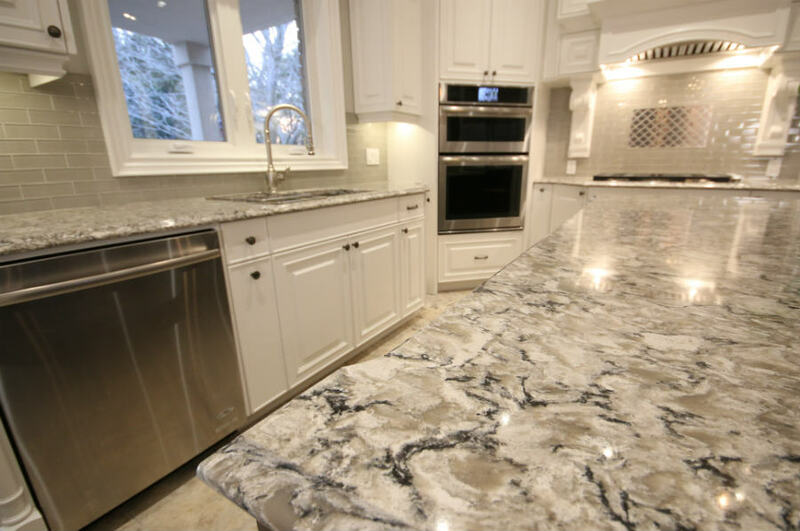 Countertops from Toronto Custom Concepts vary from slabs of granite, quartz, soapstone, marble to more exotic countertops like Caesarstone concetto or Cambria for your kitchen, bathroom, bar, office or retail store. 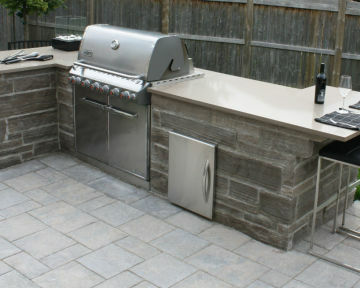 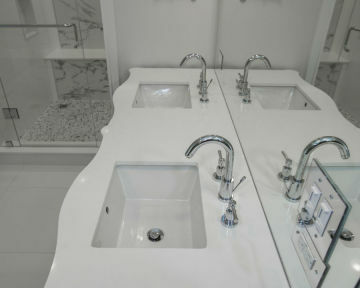 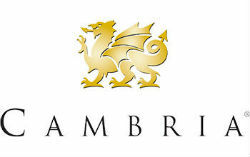 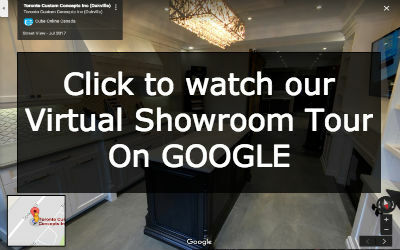 Come in an visit us at our Oakville showroom today to see kitchens display using both Caesarstone and Cambria. 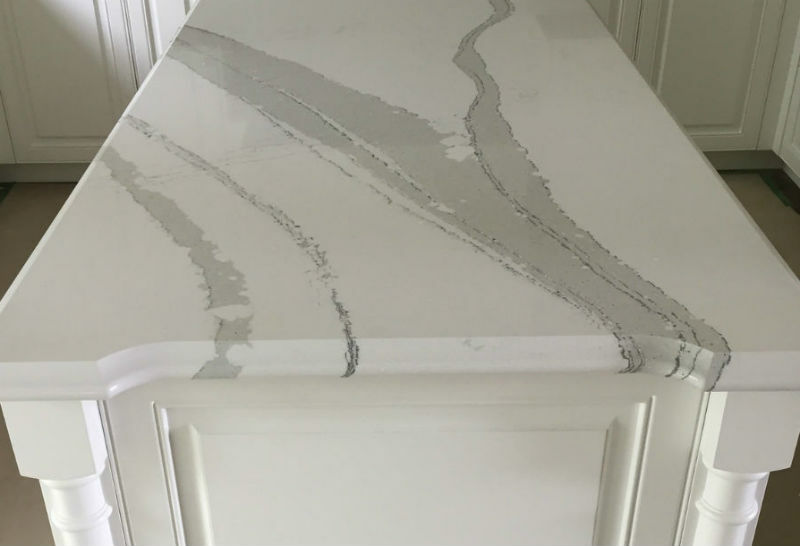 We also have 100s of quartz sample slabs to view as well.